To truly compete at the highest levels, elite athletes need to ensure that nothing is left to chance. Methodical training routines, diet plans, and professional coaching all help to maintain a level of performance that is needed to successfully compete. For some people though, poor eyesight can severely limit their chances of excelling as an athlete. While it may be possible to wear contact lenses in certain sports, many find it an irritant that can further damage their performance. Read on to find out how they are helping athletes gain better results. The most popular vision-correction choice among sportsmen and women is to undergo laser eye surgery. When performed by an expert surgeon, 20/20 eyesight is a likely outcome, and many pro athletes are using it to enhance their game. Elite golfer, Rory Mcilroy had laser eye surgery to get his body into optimum condition for the most important stage of his career, having no doubt been inspired by colleagues such as Tiger Woods, who went on to become the world’s most successful golfer shortly after having his procedure. Other big names that have chosen laser eye surgery are basketball stars Dwayne Wade and the legendary Lebron James, both eager to maintain their excellent on-court performances. Lindsey Vonn, former Olympic skiing champion, also made the decision after finding out her husband’s vision had improved to 20/15 after he underwent surgery! 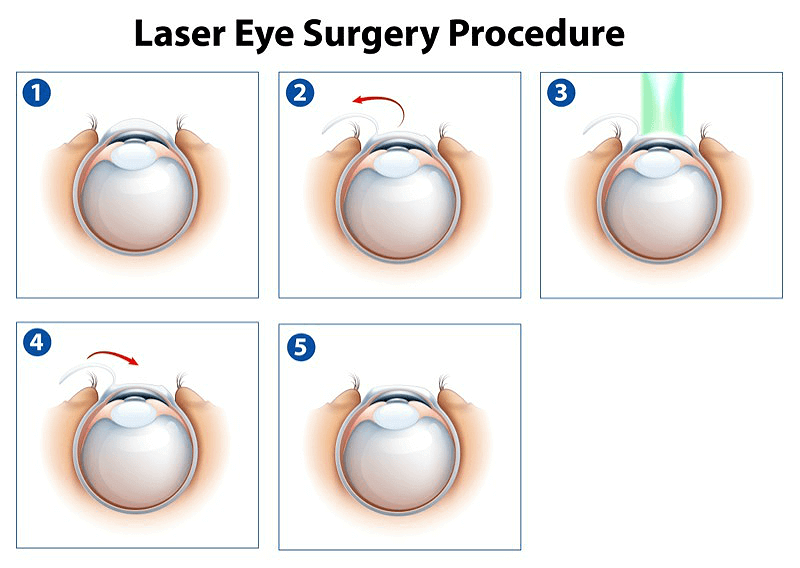 With a worldwide satisfaction rate of 95.4%, laser eye surgery is an established and safe medical procedure. Leading clinics often improve upon this figure, and patient complications are rare. At AVC, our own surgeons produce some enviable results! 99% of our patients achieve at least 20/20 vision! Some people may find that they are not a suitable candidate for laser eye surgery, due to out of range prescriptions or corneal deformities. For these individuals, Implantable Contact Lenses (ICL) could be a solution. Visian ICL have been made famous by their use in the US Military over the last 10 years, with a high degree of satisfaction among army personnel. As one of the British innovators of this procedure, we are proud to have helped a number of people improve their sight and sporting abilities through implantable contact lens surgery. Tailor-made, bio-compatible lenses are permanently implanted in front of the natural eye lens – think high quality contact lenses that you never have to remove, maintain, or itch! In fact you won’t even know they are there. Like laser eye surgery, prominent athletes are now beginning to realise the benefits that ICL can bring them. 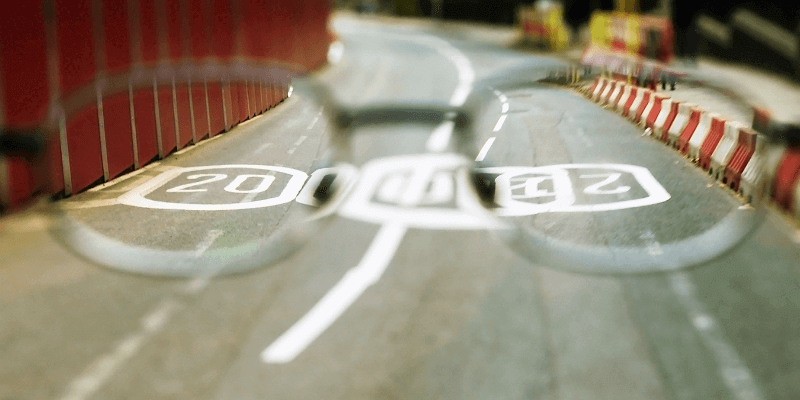 Former professional cyclist and leading coach Tom Danielson found that they helped his performance levels improve, and avoided the issues that can arise with temporary lenses. Novak Djokovic wasn’t so lucky. Three different types of temporary contact lenses failed to stop his vision problems in a World Tour tennis final, and sadly led to him losing the match. If you are looking to up your game and take sport more seriously, then both the surgical techniques discussed may help you achieve your goals. Get in touch with our team for more information about our services.